The average person does not always have the proper knowledge about oral hygiene for good reason. The teeth and gums are out of sight and tend to be out of mind. 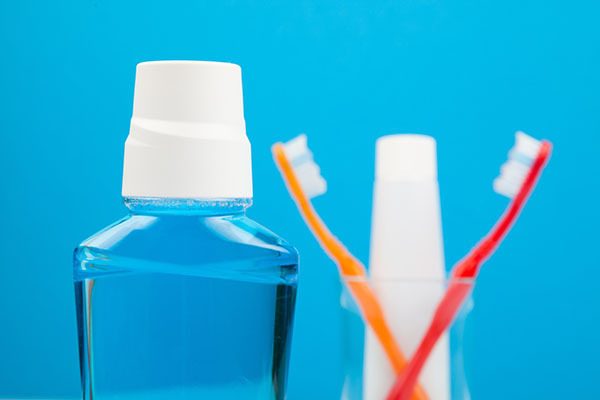 Proper oral hygiene involves more than a quick brushing and flossing. Here is a look at some interesting oral hygiene facts to help keep your teeth clean and beautiful. You should replace your toothbrush after a cold, flu or other infection. Even if it is a fairly new toothbrush, it is in your interest to replace it following sickness. Otherwise, microbes will settle on the toothbrush bristles and cause another infection. Brushing is necessary for the gums, teeth, and tongue. Brushing these parts of the mouth eliminates plaque that leads to the onset of inflammation and gingivitis. So do not skip over your gums just because they are sensitive or bleed a little bit. Your gums need cleaning just as much as your teeth. Newborn babies are prone to tooth decay just like adolescents and adults. Tooth decay bacteria can be transmitted from parents to children when kissing the baby and blowing on food/beverages prior to giving them to the baby. Do not assume your teeth are healthy just because they are a beautiful shade of white. Some of the spaces between white teeth are rife with cavities and/or infections. The natural color of teeth differs by each unique individual. In some cases, those with dark-hued teeth have healthier hygiene than those with white teeth. Kids who ingest fluoride with regularity face a risk for fluoride toxicity. Encourage your children to spit excess toothpaste in the sink rather than swallowing it. An excess of fluoride has the potential to cause dental fluorosis, a cosmetic condition that impacts teeth up until around eight years of age. The fact that teeth cannot heal on their own creates the need for dental fillings and additional procedures to safeguard teeth from damage. Saliva is essential to tooth care. Saliva is actually quite the robust defense against tooth decay as it has elements that combat acids and repair damaged teeth. Chewing sugarless gum is one of the best ways to create more saliva. It is quite interesting to learn tooth enamel is harder than every other bone in the body. Yet tooth enamel can decay or dissolve with ease when subjected to acid and bacteria. Your parents likely told you to put a cap or small paper cup over your toothbrush when you were growing up. Covering your toothbrush head is detrimental to oral hygiene. Let your toothbrush air out so the moisture remaining from your brushing session does not cause bacteria to grow. For more oral hygiene tips or to schedule a dental check-up with Pearl Shine Dental, request an appointment in our Houston dental office here: https://www.pearlshinedentalclinic.com. Or call us at (281) 477-7200.